The Fire Emblem series has been constantly changing and evolving over the years, and this is especially true for the character designs. Usually, the series sticks with a character designer for one or two games, then brings in a new one. This also holds true for the next game in the series, Fire Emblem: Three Houses. 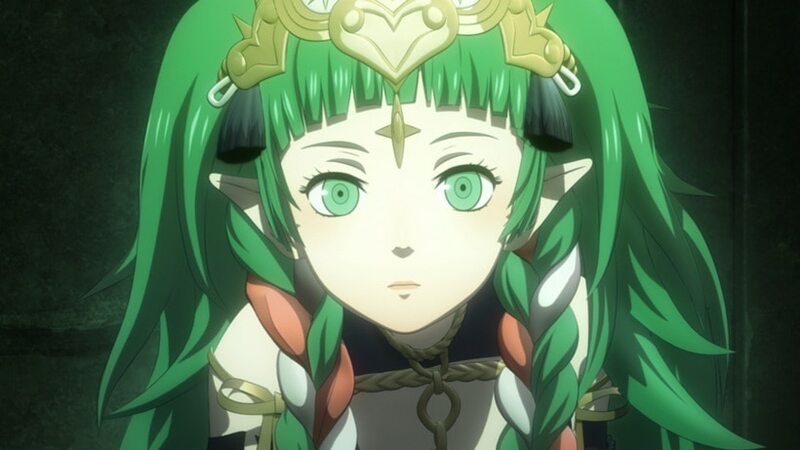 The identity of the new character designer has been the source of much speculation since the game was revealed last year, but Nintendo has now confirmed on their Japanese website that Chinatsu Kurahana is the one who got the job. Kurahana is a freelance artist who is most famous for her work on the Uta no Prince-sama series in its various incarnations, from game to manga to anime. She was also the character designer for the Samurai Flamenco anime and the Tokyo Twilight Ghost Hunters game.